Bring Australia’s natural beauty into your modern and stylish home by having the team at Snap Concrete custom design and build your furniture. 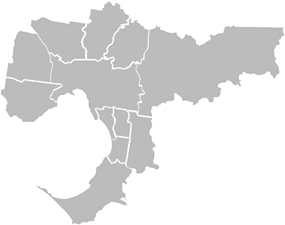 Since opening our doors over 30 years ago our skilled, fully-qualified and innovative designers and fabricators have helped countless Melburnians across the metro area update and improve their living spaces. Sourced directly from its natural habitat and highly sought after thanks to its patterning, colour, and grain Tasmanian Oak furniture helps Melbourne residents bring richness, class, and depth to their homes. Using only the best cuts of this durable and highly-regarded timber it is little wonder the team at Snap Concrete have gained a solid reputation as the leading Tasmanian Oak furniture manufacturers in Melbourne. Working closely with our valued customers the team of designers and fabricators at Snap Concrete can deliver a truly personalised and transparent service to our customers, ensuring that the furniture we complete meets their vision as accurately as possible. By having Snap Concrete craft and build Tasmanian Oak furniture Melbourne locals can benefit from a piece of furniture that will deliver years of faithful service without deteriorating. 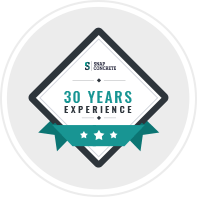 To provide a leading and premium service to all of our customers the team at Snap Concrete can offer a personalised and professional experience from the very first phone call. By offering affordable Tasmanian Oak dining table sales Melbourne residents with all budgets can have access to the best tables on the market. Resilient and renowned for its attractive grain our superior Tasmanian Oak dining furniture adds undeniable class and style for less. Gain the furniture to perfectly complement your home and your personal sense of style thanks to the team at Snap Concrete. Crafted to meet the demands and requirements of our customers our competitively-priced and bespoke Tasmanian Blackwood dining tables can transform Melbourne living environments for the better. 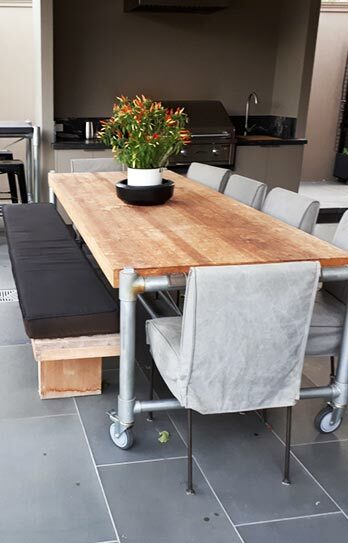 Thanks to one of our Tasmanian Blackwood tables Melbourne homeowners gain a table that either dominates and demands attention, or seamlessly melts into the surrounding space and becomes a part of the environment. Made from only the best cuts of timber our dedicated design and construction of Tasmanian Oak dining tables Melbourne-wide help our customers fully-enjoy their interior environment. Make the right choice for your home by speaking to the team at Snap Concrete. Strictly a customer-focused, family-owned, company we strive to change the lives of our customers for the better with our outstanding and detailed furniture. 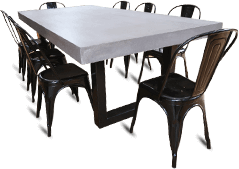 By trusting Snap Concrete to craft your Tasmanian Oak table Melbourne locals throughout the city and beyond can gain a piece of furniture that will soon become a new member of the family. To find out more about our superior and authentic Tasmanian Oak dining tables Melbourne homeowners the best value for their money give our team a call on 0450 535 075 for a prompt and detailed response to your query.